Be careful, Ben! Too much cash is not necessarily a good thing. To find out why, check back to the beginning of our story. 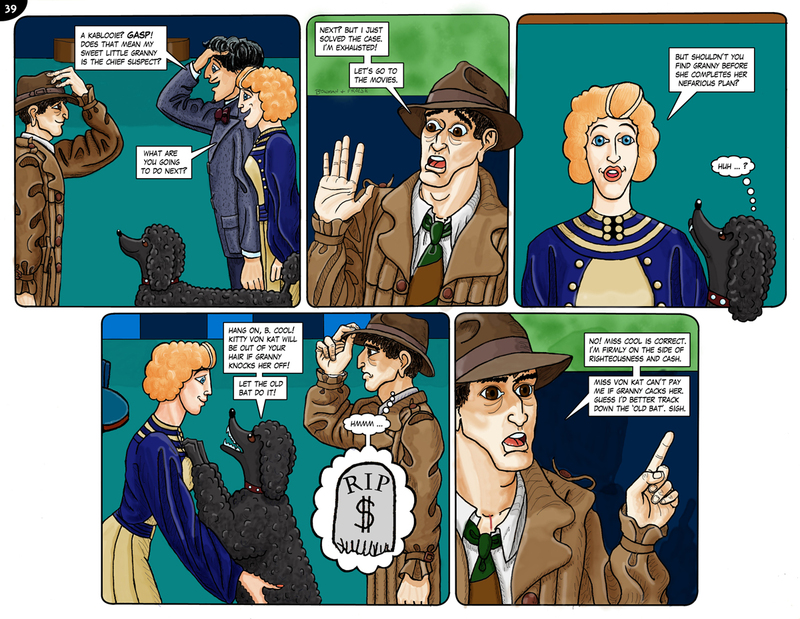 Which you can find in … Part One of the Quasi-Kidnapping of Kitty Von Kat. Which is cleverly followed by Part Two.